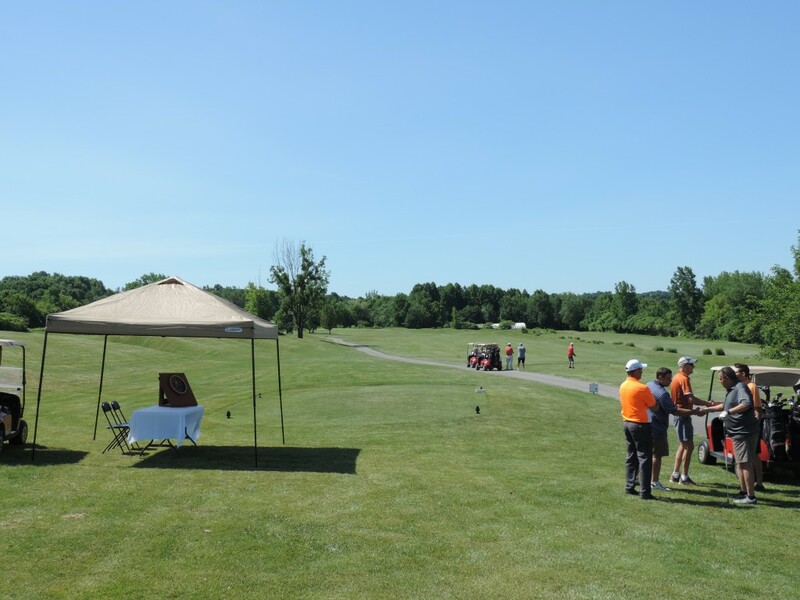 Sunset Ridge Golf Club welcomes your group of any size for a great day of golf. Bring your organization out to see for yourself all the improvements being made daily at Sunset Ridge. We are proud to go out of our way to offer the “Big Tournament” Experience to even our smallest groups. 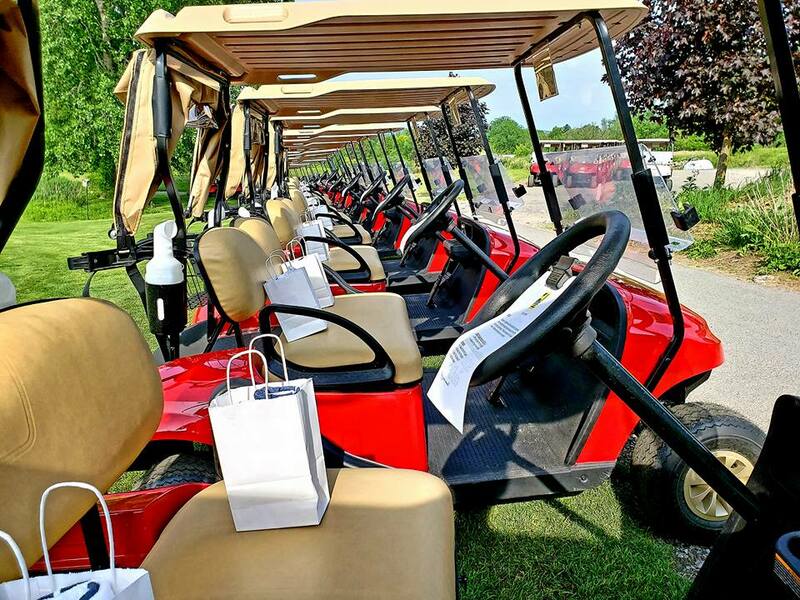 We will provide cart signs, scorecards, contest signs and anything else you can think of to help make your day a memorable one. All complimentary to boot! 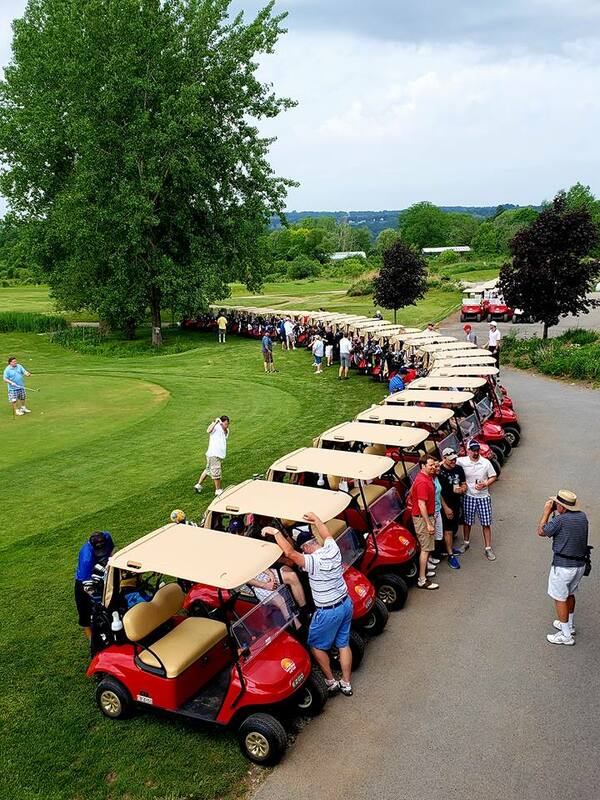 The link below will take you to our Tournament and Outing Information Form. It should answer most of the basic questions you may have in considering booking your event at Sunset Ridge Golf Club. If we missed anything please call us at 315-707-4503!